mvnForum Fatal Error Message : Cannot init system. Reason : Error while access database. 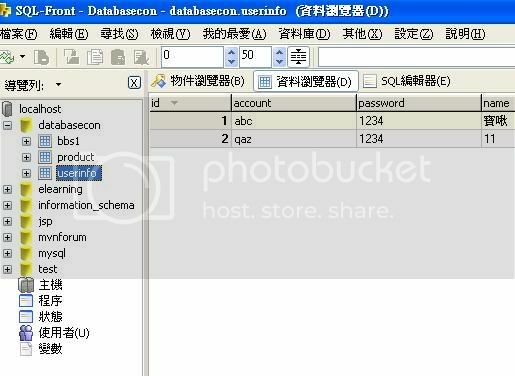 Detail : Error executing SQL in MemberDAOImplJDBC.getNumberOfMembers. Error while access database. Please correct it first.